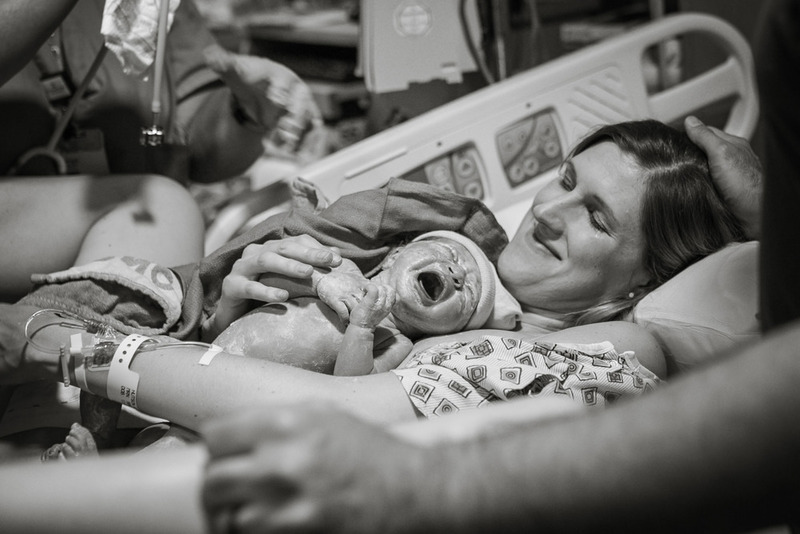 So so grateful to be able to write a second blog about a birth I documented.. I can't express how truly grateful I am to have this trust from someone and be be able to share in a incredible moment in their lives. Thank you so much to Liz and Basheer for inviting me to share your space - on this, your day of all days! When I first met Liz for a juice and a chat about becoming her birth photographer, I could tell that she was just the sweetest. She was so nice and genuine and in love with her yet to be born baby. Her laid back vibe was a nice contrast to me, nearly jumping out of my chair with excitement. (I'm lucky I don't scare people off with my enthusiasm.). I later learned that this down-to-earth view was so central to her as a being, something she carried with her everywhere- even the delivery room! Still now, when I think about this birth 'calm' is at the center of it all. I made it to Liz very shortly after she contacted me that she was being admitted and was something like 5 cm along. I high tailed it to the hospital immediately (I happen to already have my gear on me- fortunate!) When I got to her room, Liz was as relaxed and pleasant and conversational as the day I met her. She was just so. calm. I was in awe and almost didn't believe she was in labor. As labor progressed and she turned her focus inward you could tell it was almost baby time! It amazes me how you can really feel the energy change in the room. Still, she was calm. 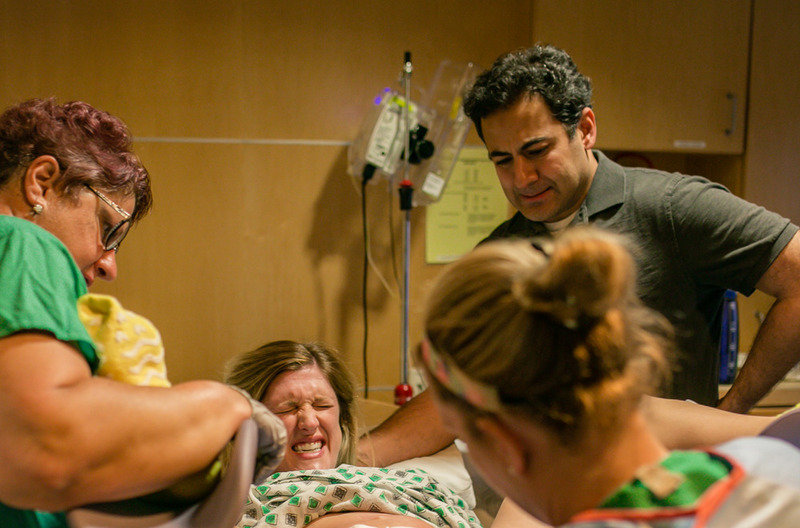 For those who choose birth photography, the reasons vary. Liz really wanted to be able to see the expression on her husbands' face when they met their daughter for the very first time. She has the foresight to know she might be distracted in that moment and not looking at him. His expressions during labor say so much about how hard that mama was working. I am so glad I could be there to capture some of these expressions to share with them both!! Liz was so focused and baby Z was born in what felt like not time at all (to me at least, ha!) The rest of these images tell the story without any more of my help. 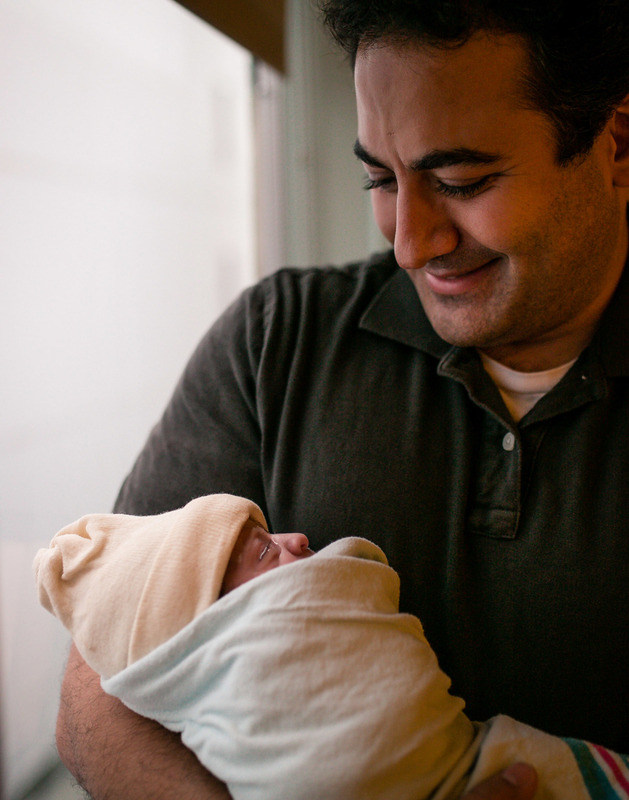 Considering birth photography? Contact me here- let's chat! !